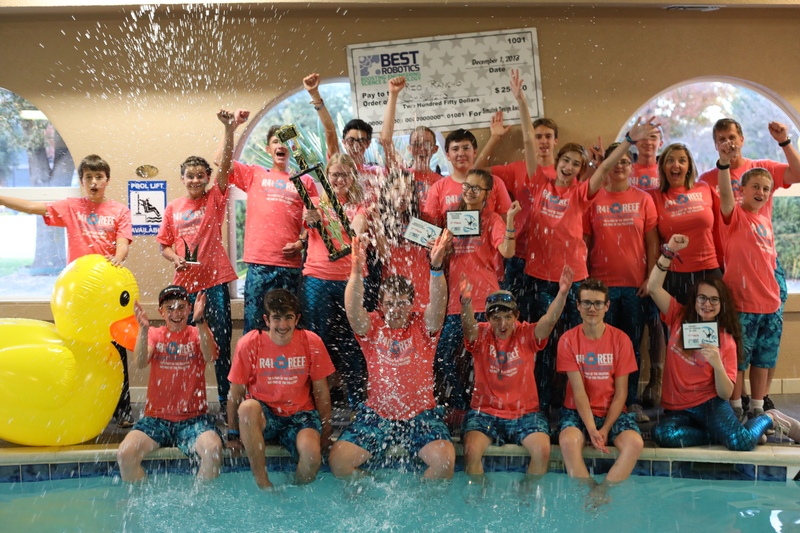 Have you ever wondered what it is like to be a part of a robotics team? Our guests this week have been competing for years, and are going to share their experiences and knowledge with you! 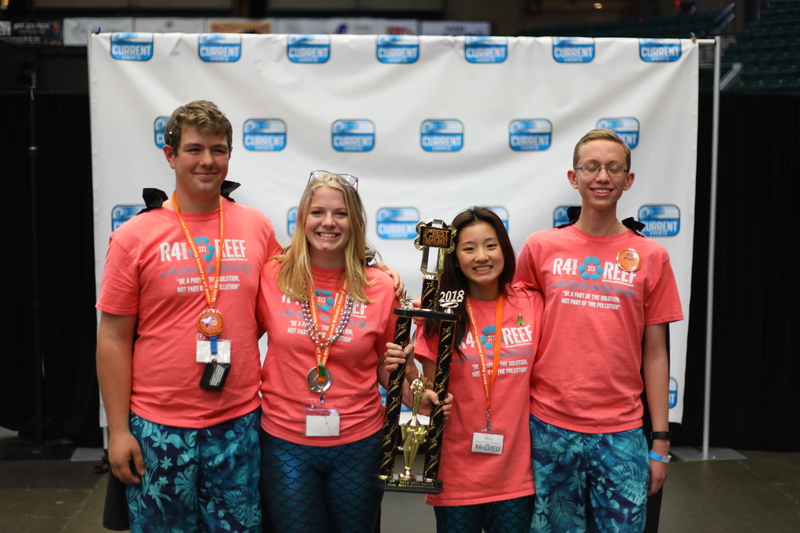 Not only do they have great character, these four Presidents of R4Robotics led their team to the top BEST Award at the 2018 TX BEST Robotics competition that was held in December 2018! Of course, you may realize that this is the team that we coach, and you even get to hear from our youngest daughter, Bethany, in this episode! On the night before our competition, we asked the entire team to raise their hand if they had learned anything during the robotics season. We further asked them to raise their hand if they had fun or made a new friend. Then, we asked them to look around at the raised hands at which time they realized that They Had Already Won! That, in fact, it didn’t really matter what happened on the gamefield so as long as they did their very best. Today’s guests took that message to heart and gave it their all up until the last minute…and all of us were surprised when the team name was called for the top award. Join in the laughter and the wisdom from four of our youngest STEM Rockstars on today’s episode! 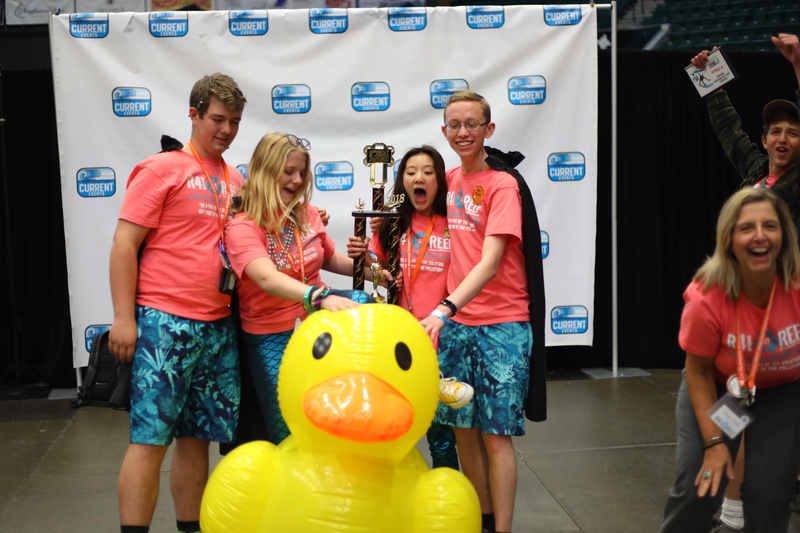 The most powerful lesson Jared has learned by being part of R4Robotics is that all of his various interests and talents have, and that they lead to real-life success. This morning, a friend said that he watched KRQE in the Morning last Friday, when Reva was being interviewed. He was quite impressed that she was able to hold her own during the interview, and was able to answer direct questions with complete and thoughtful answers. I responded that it has come from years of practice and training through the dedicated efforts of being a part of the robotics team. Reva is committed to doing a very good job, no matter what the task is. Bethany was born into robotics. Through the team experience, she has had to learn to stand in the shadow of her siblings and make her own way. It has helped her grow into a mature young woman whose leadership skills far surpass many of her peers. We couldn’t be prouder of the young woman she has become through the experience. I think the most powerful experience for Ryan is the growth in confidence he has gained for being able to lead a team. The skills he has been taught, and has learned from actually leading meetings and build sessions, not only gave him confidence in his own abilities and ideas, but will serve him well in all of his future activities.